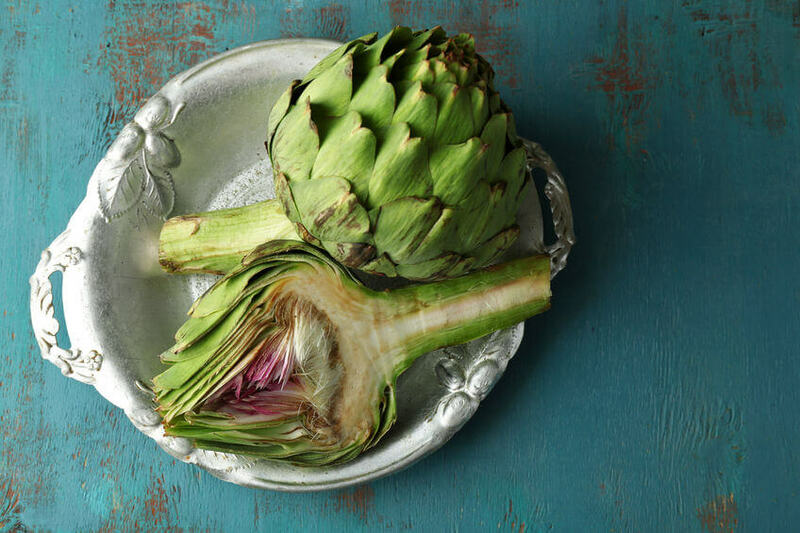 Why Are Artichokes So Good For You? 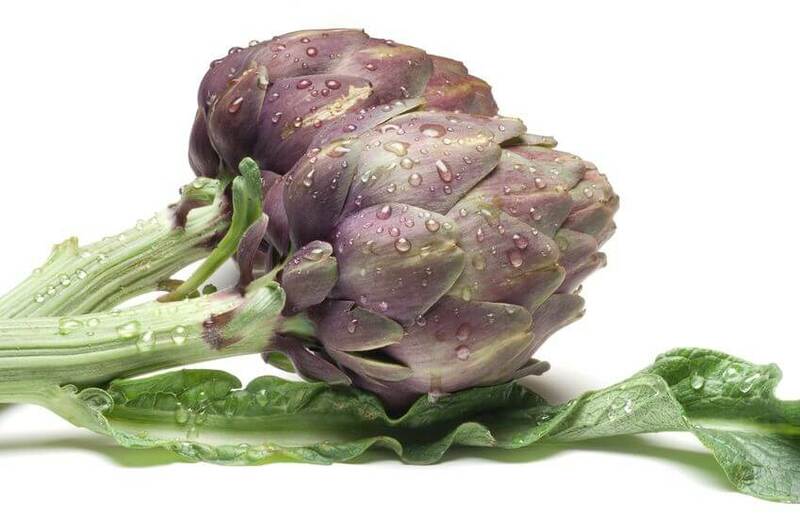 To kick off the list of health benefits, artichokes are an amazing source of inulin. And inulin is a great way to feed and nourish your gut buddies. Turns out, inulin is a type of soluble fiber found in many plants. It’s what’s known as a “fructan” – that means it consists of chains of fructose molecules that are linked together in a way that can’t be processed by your small intestine. So, what happens to inulin? Well, it travels to your lower gut, where it can work as a prebiotic. 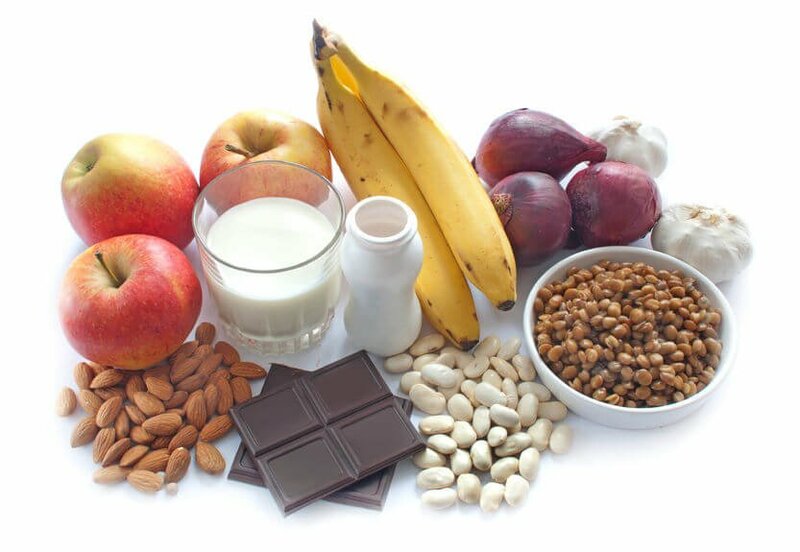 If you recall, prebiotics are a great food source for your good gut bugs. 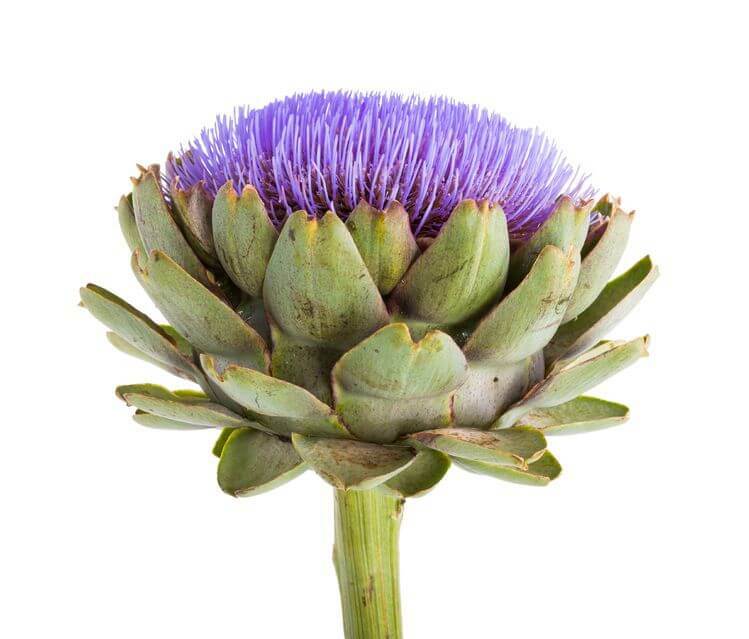 Now, the artichoke, otherwise known as Cynara scolymus, is one of the most ancient plants still growing in the world. Today, its extracts — which are obtained from different parts of the plant, like its roots, leaves, and fruit — have long been used as medicinal aids. 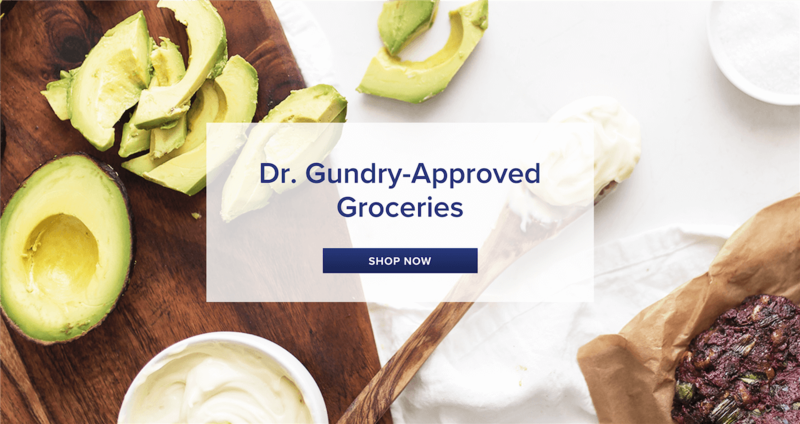 So, Dr. Gundry doctored up a recipe inspired by his good friend Jimmy Schmidt, of Morgan’s in the Desert at the La Quinta Resort and Club. He’s simplified the dish a bit and swapped Schmidt’s deep-frying method for a baked version. And boy oh boy, are you in for a treat. First, heat your oven to 400°F. Then, place 3 tablespoons of the olive oil, lemon juice, and cayenne pepper in a mixing bowl and whisk until blended. 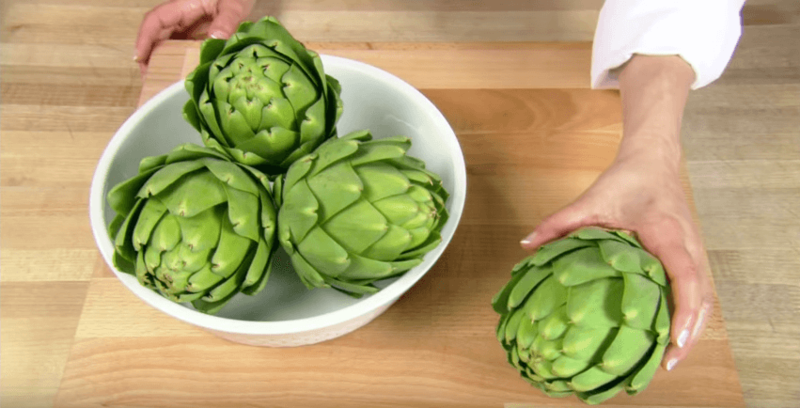 Add the artichoke hearts to the bowl, and stir until well-coated. Next, coat a rimmed baking sheet with the remaining 1 tablespoon of olive oil. Place the flour, the salt, and the pepper in a 1-quart resealable plastic bag. 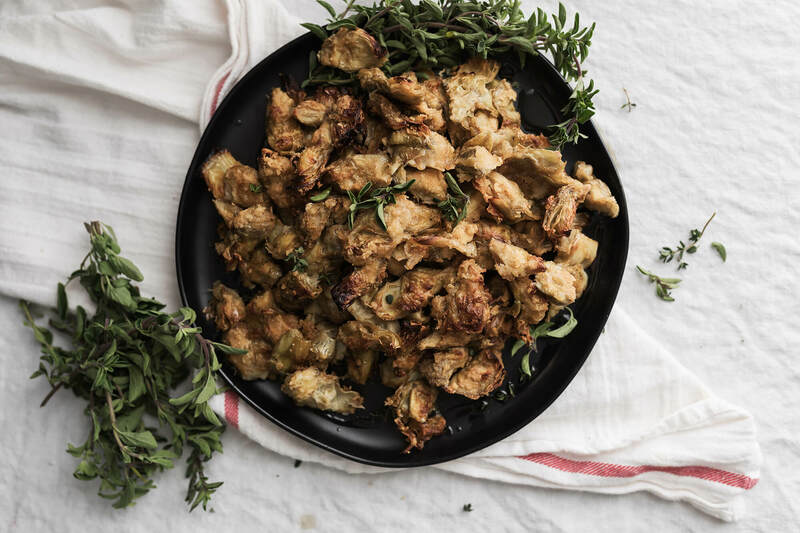 Then, using tongs or your hands, add the artichokes to the bag and shake to lightly cover. 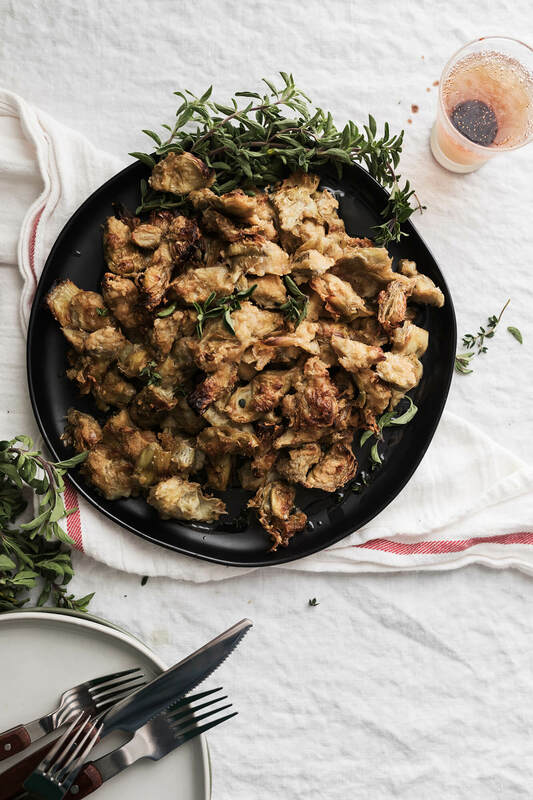 The next thing you’ll want to do is place the artichoke hearts on a baking sheet, and bake for 20 to 25 minutes – turning the artichokes until they’re golden brown and crispy. Finally, remove them to a serving dish, sprinkle with more salt, if you want, and serve them with lemon wedges. 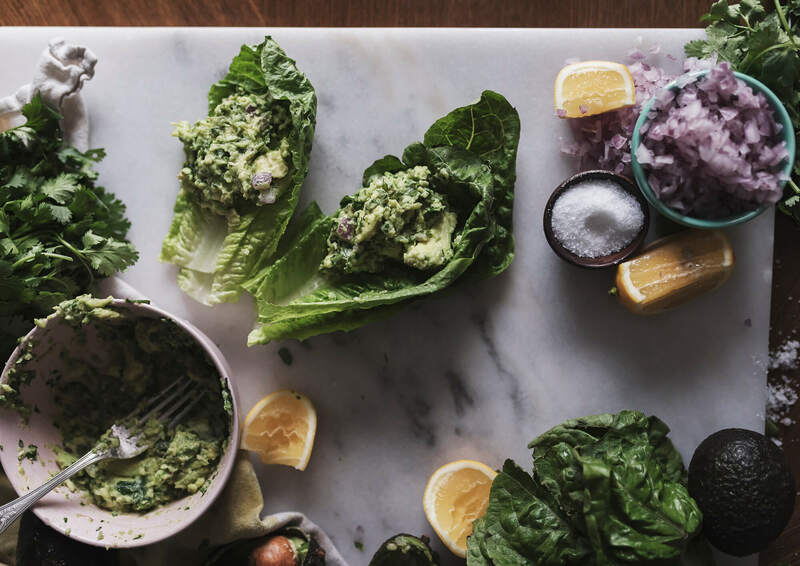 You’ll have the most tender, crispy-baked, and healthy bits of goodness you’ve had in a long time. And these bites are great to serve at parties! So keep yourself, and your friends, healthy and satisfied with these delicious, golden artichoke bites.